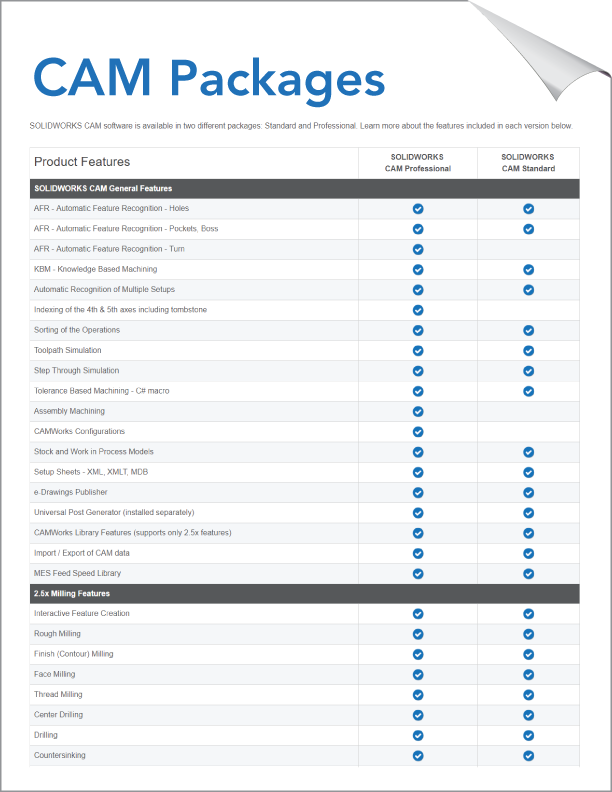 Compare the product capabilities of comprehensive design solutions. 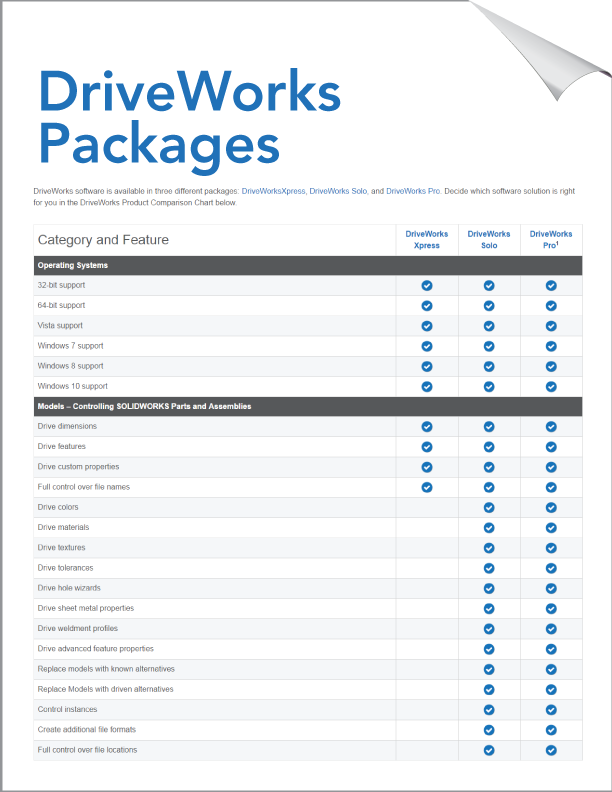 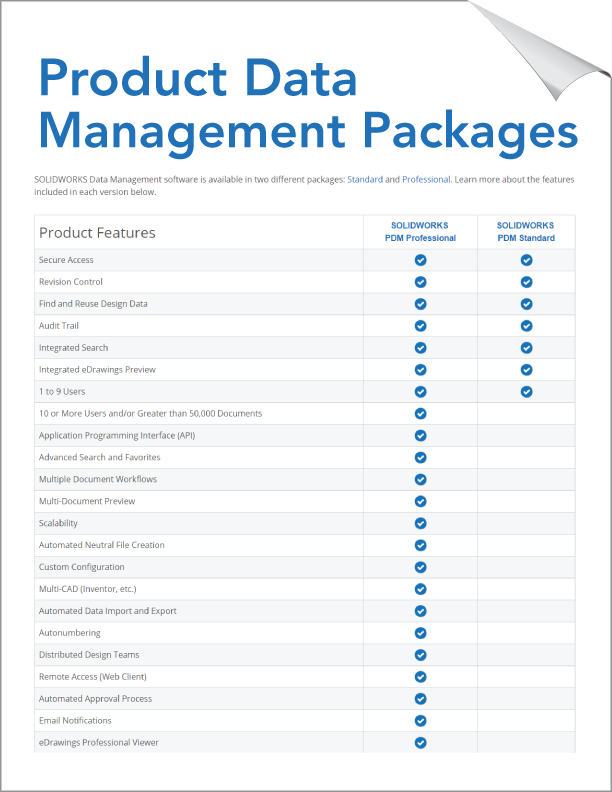 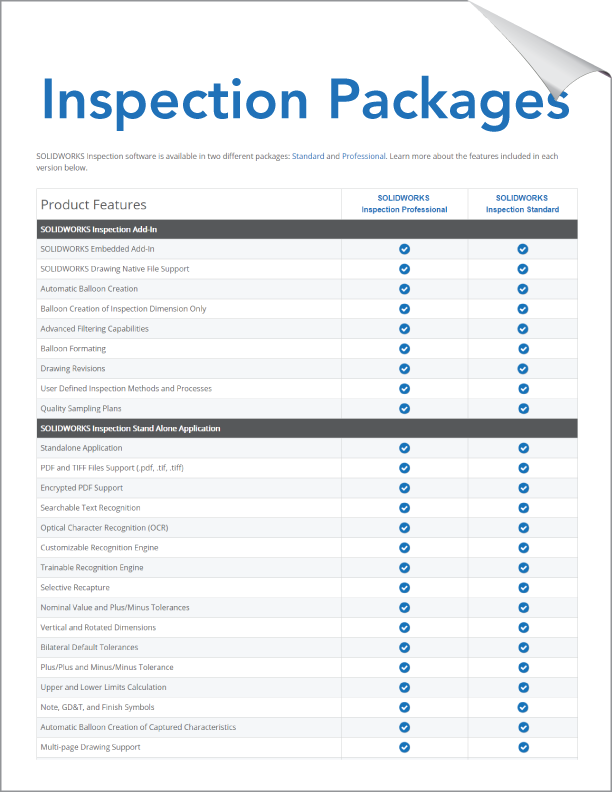 To find the right product package for you, match product features in the matrices below to your design needs. 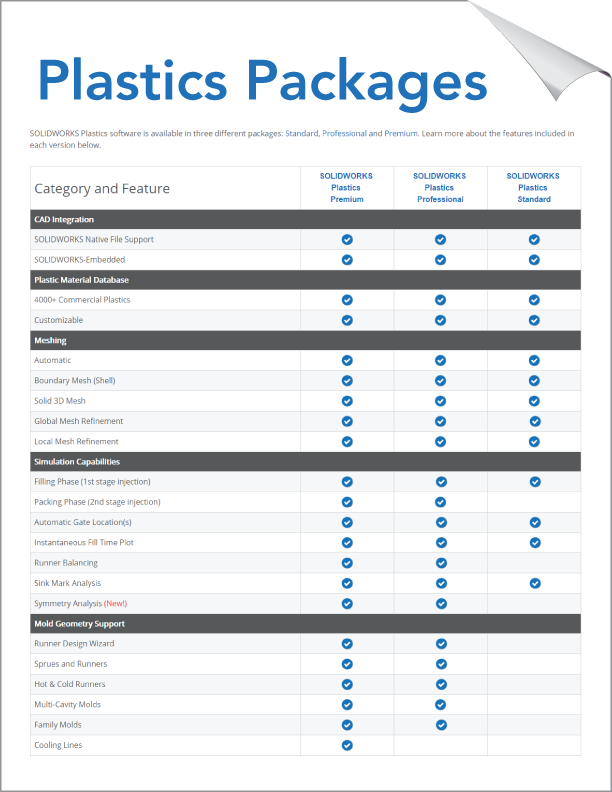 Contact us to learn more about specific product packages.